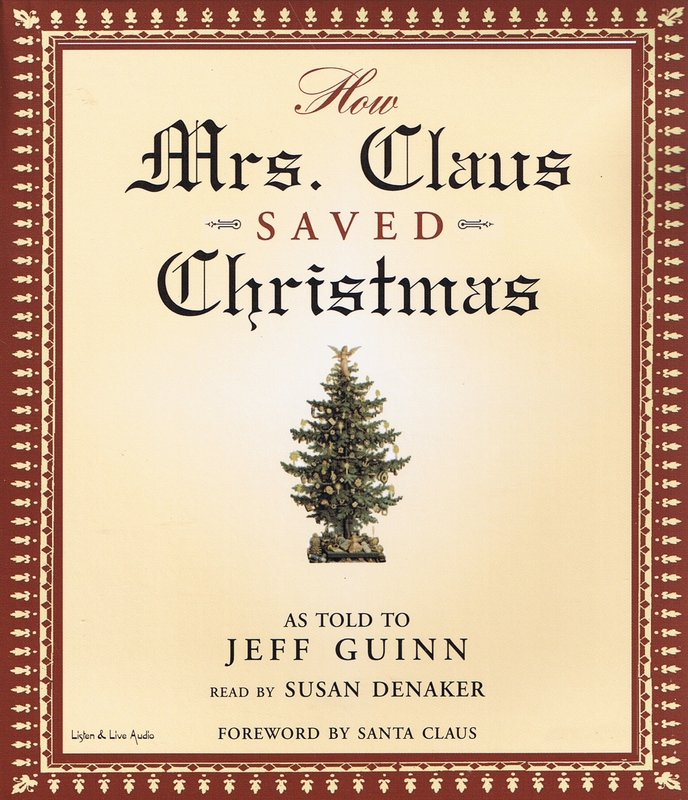 In How Mrs. Claus Saved Christmas, Jeff Guinn combines solid historical fact with glorious legend to deliver another heartwarming holiday book for the whole family. It's 1620 and Mrs. Claus's dear husband is off in the New World planting the seeds of what will become a glorious Christmas tradition. Meanwhile, Mrs. Claus has chosen to stay in England, where the first signs of a dangerous threat to Yuletide cheer are in evidence. The Puritans have gained control of Parliament and appear determined to take all the fun out of Christmas. But Mrs. Claus knows that it's time for serious action when, in 1647, a law is passed by Parliament that actually punishes anyone who celebrates Christmas. Using as its springboard the actual events of a day in 1647 when ten thousand peasants marched through the streets of Canterbury demanding their right to celebrate a beloved holiday, How Mrs. Claus Saved Christmas is rich in historical detail, adventure, and plain ol' Christmas fun. Children, parents and entire families will enjoy this holiday classic! Jeff Guinn is an award-winning journalist and books editor for the Fort Worth Star-Telegram. He is the author of six books, including The Autobiography of Santa Claus, and lives in Fort Worth, Texas. Susan Denaker, a native of England, spent over eighteen years as an actress in British theatre, film and television. Currently living in Los Angeles, she continues to act and record audio books.